RSS teacher-librarian Nicola Kuhn is the recipient of the 2011 B.C. New Teacher-Librarian of the Year Award by the B.C. 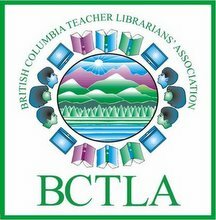 Teacher-Librarian Association (BCTLA).